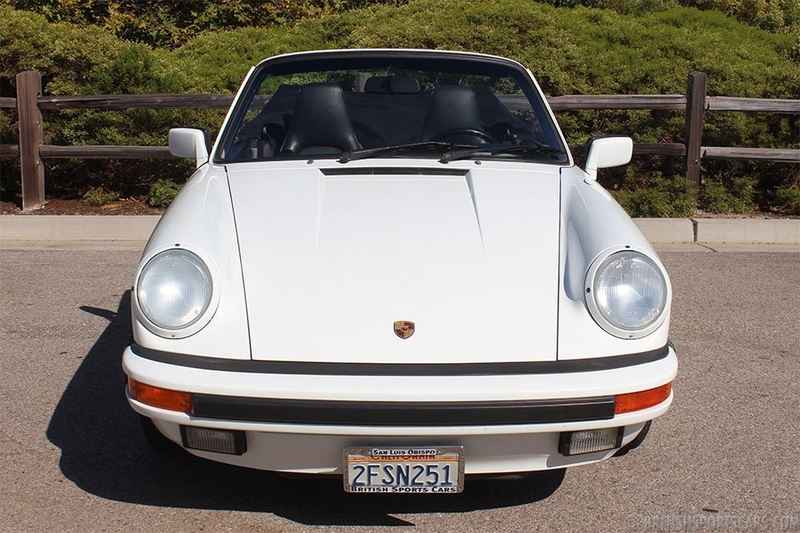 We are pleased to offer this 1987 Porsche Carrera for sale. 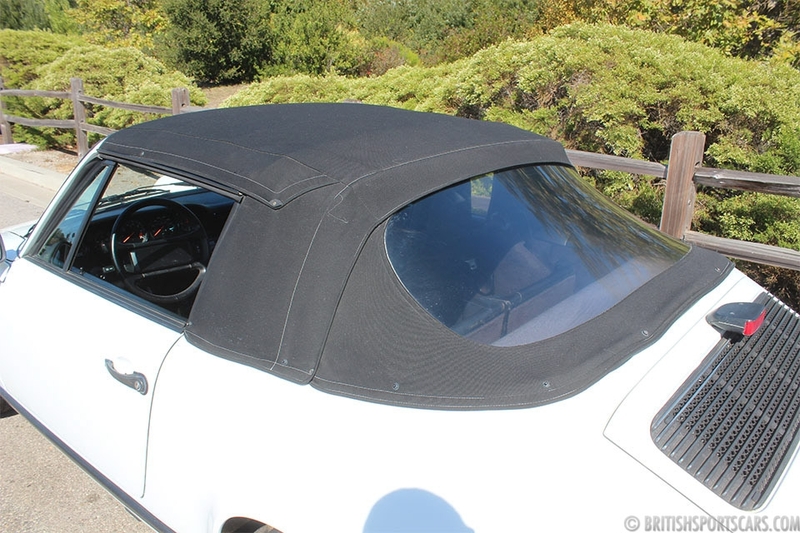 This is a one-owner car that was purchased new in Monterey, California, and has lived here in California its whole life. The car is 100 percent original paint that is in excellent condition. 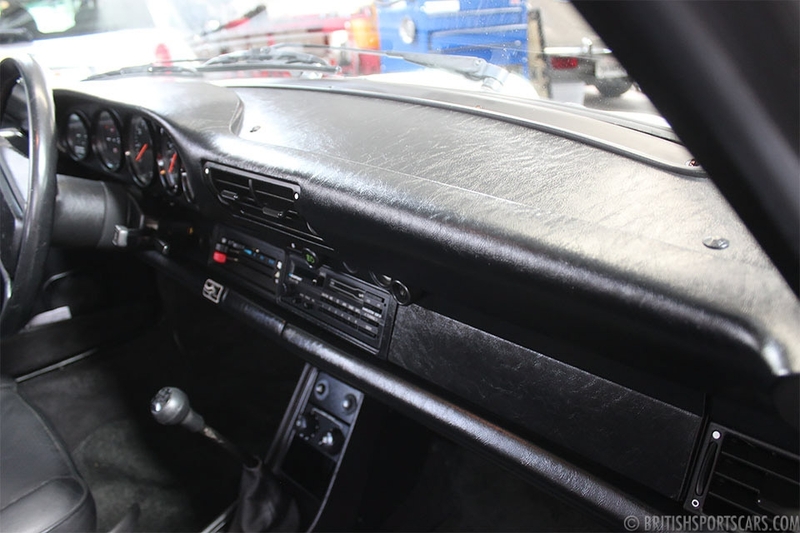 The upholstery is all original and does not have a cracked dash. 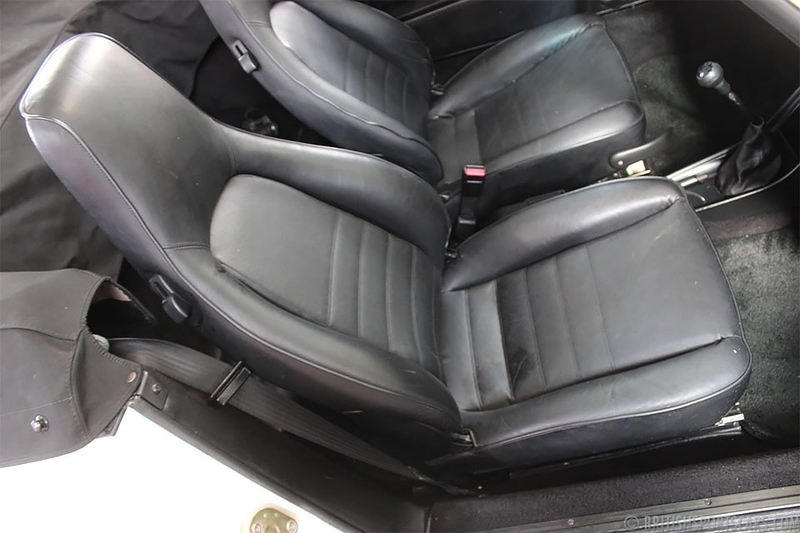 The leather upholstery is all original and also in very nice condition. The car is a no-stories car and has 60,691 original miles. 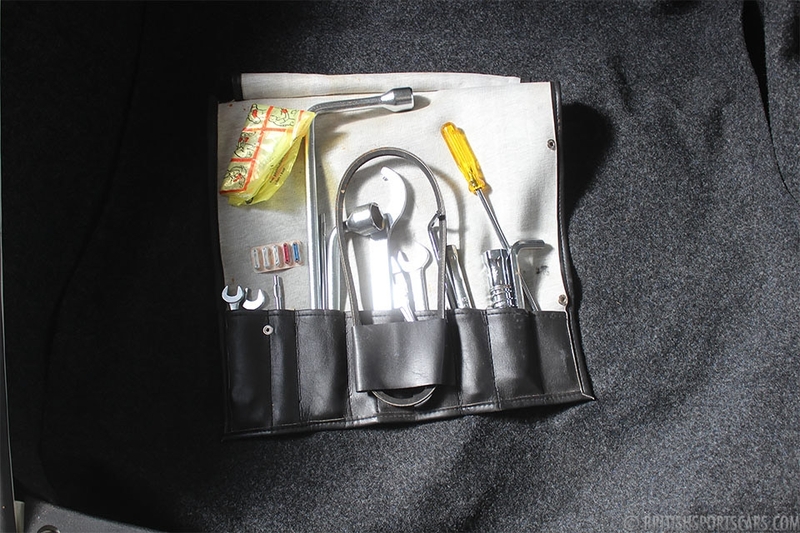 The car has a clean Carfax and is very desirable in its original condition. These 1987 Porsche Carreras are great-driving cars and said by Porsche purists to be one of the best years Porsche has ever made. Please feel free to contact us with any questions you have.